Retail and Trade source for handmade area rugs in Charlotte. 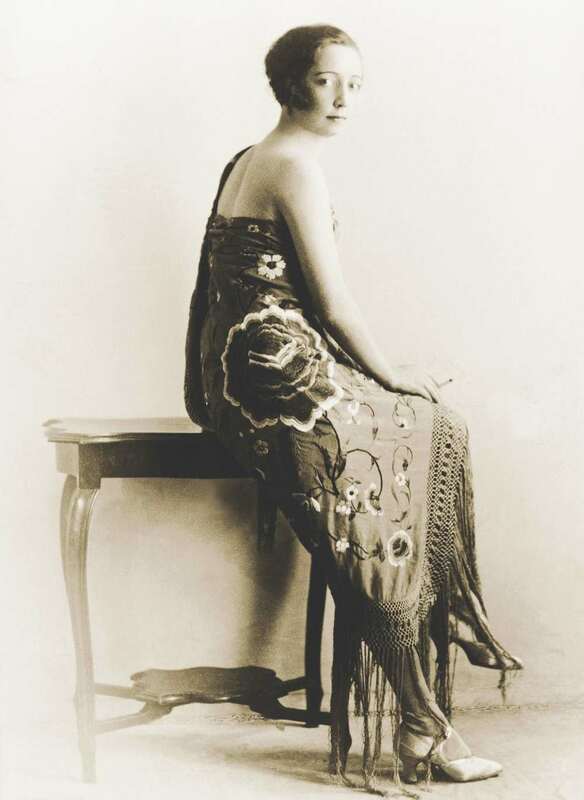 Florence Broadhurst was a flamboyant Australian designer and businesswoman. Decades later, her famous silk printing screens, turned wallpaper coverings, has once again been translated into magnificent hand-woven rugs. (July 1899-October 1977) was a flamboyant Australian designer and businesswoman. A teacher of printmaking and sculpture allowed her obvious love for textiles and design to viewed and appreciated internationally. Decades later, with the collaboration of the Cadrys and Signature Prints, both watchful guardians of the Florence Broadhurst design archive, her famous silk printing screens, turned wallpaper coverings, has once again been translated into magnificent hand-woven rugs. Her brightly colored, geometric, oversized, and nature inspired designs offer a historic meaning that will contribute to the beauty of any interior.